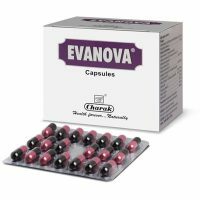 This tablet is used as Laxative which softens the stools. It give relieves from the gastric discomfort & ensures smooth evacuation. 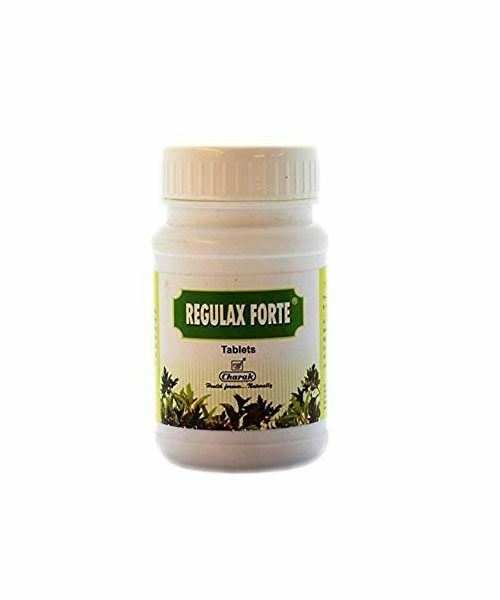 Regulax Forte Tablet contain : operculina Turpethum, Zingiber officinale, Piper nigrum, Piper longum, Cassia angustifolia, Eclipta alba. Operculina turpethum has cleansing and purgative actions. It is the best drug for mild laxation, useful as purgative in chronic flatulence, constipation, hemorrhoids. Zingiber officinale is used to relieve patients suffering from dyspepsia, flatulence, vomiting, spasms, colic and other stomach problems. Zingiber officinale and Piper Nigrum stimulates appetite, encourages peristalsis, tones the colon muscles and is a general digestive tonic. It aids digestion and is especially useful in atonic dyspepsia and turbid condition of the stomach. It will correct flatulence and nausea. Piper longum is used to improve appetite and digestion, as well as treat stomachache, heartburn, indigestion, intestinal gas, diarrhea, and cholera. Cassia angustifolia is laxative, used to treat constipation, clear the bowel before diagnostic tests such as colonoscopy and used for irritable bowel syndrome (IBS), hemorrhoids, and weight loss. Eclipta alba regulates bowel movements. One to two tablets at bedtime.